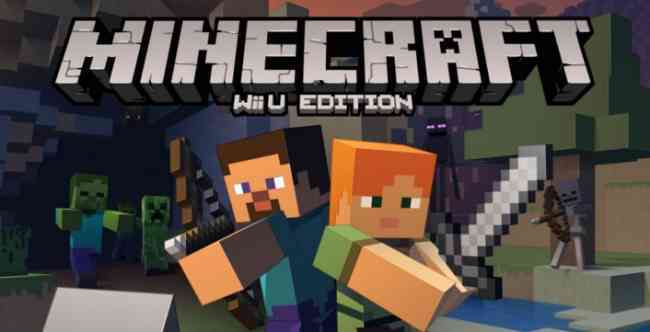 Minecraft for Nintendo WII U Release is the most astonishing update in the month of Christmas. 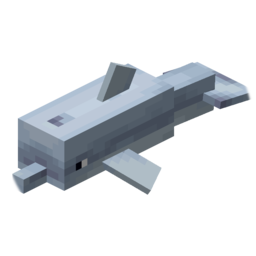 Recently Mojang the Official Minecraft Blog has updated that they are going to release Minecraft Nintendo WII U on this Thursday 17th December 2015. It is an unbelievable news for all Nintendo users who were waiting desperately for the compatibility between Nintendo and Minecraft. Similarly the price is also revealed and it will be 29:99 USD. For those who are wondering that where they can get this update then there is an answer for you as well. The download of Minecraft will be available on eShop. Interestingly the download will have a gift pack as well which comes with the six or most popular add-on packs. Minecraft: Wii U Edition will also feature off-TV play, so you can continue playing on the Gamepad when other people want to use the TV for less fun things like movies or other video games. We’ll have more to share on Minecraft: Wii U Edition closer to its release. Looking forward to welcoming you to the world of Minecraft, Nintendo fans! That’s a surprise, eh? * Anyway, now it’s 100% official. 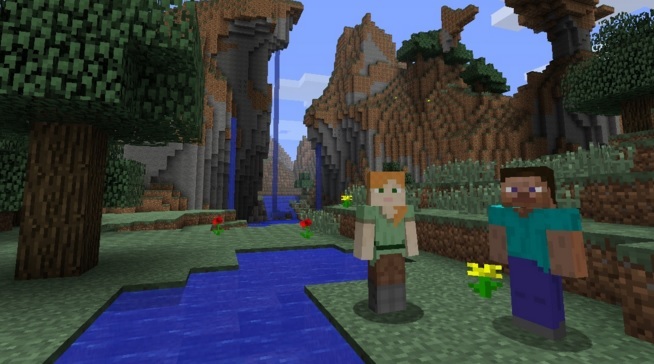 Minecraft is launching on Nintendo’s Wii U console on December 17th. It’ll cost $29:99 or equivalent, will be available to download on the eShop, and comes bundled with six of our most popular add-on packs. There’s even a Festive mash-up included just in time for the holidays. We’ll be adding more content packs to Wii U Edition in the near future (Wa-hoo! 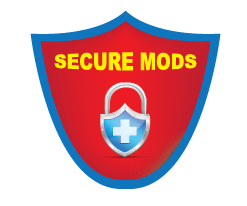 ), and updating the core game with free updates, just like our other platforms. As a quick reminder: all DLC packs are optional. You can have significant amounts of fun playing Minecraft without spending extra cash.